Data can be a powerful driver of change—but only when it’s acted upon with empathy. Our technology, data, and analytics solutions help healthcare payers and providers get the answers they need to make quality care more affordable for millions of people. Everyone’s read the headlines about how much we spend on medical bills in the U.S., and the stats that show how poor our health outcomes and access to care are compared to other nations. This problem isn’t just an economic or a political issue—it’s a personal issue, one that’s touched each and every one of us. Whether we’ve struggled with our own health issues or served as caretakers for sick family members, we’ve all carried the financial and emotional burden of dealing with a broken healthcare system. At the heart of this collective pain is a deep-rooted data problem. 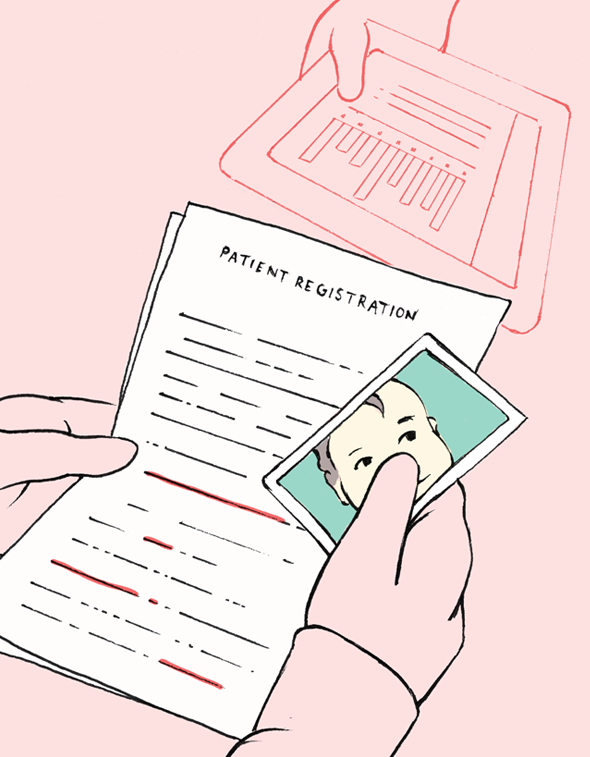 Consumers don’t have cost or quality data to inform which doctors they see. PayersIn healthcare, entities that assume the risk of paying for medical treatments. These include government programs like Medicaid and Medicare, self-insured employers, and health plans. don’t have insight into how their providers are performing. ProvidersPeople who are trained and licensed to give healthcare. Also, places that are licensed to give healthcare. Doctors, nurses, and hospitals are examples of healthcare providers. often only have access to the information inside their own system. All these issues contribute to a lack of accountability—and when no one takes responsibility, everyone continues to suffer. To make healthcare more accessible, affordable, and sustainable for everyone, Nuna partners with industry changemakers to reduce data fragmentation and align incentives around value-based care. The U.S. healthcare system may be fragmented, but the problems it faces won’t be solved piecemeal. We’ve strategically chosen to partner with payers and providers throughout the system to solve hard data problems that stand in the way of value-based care. The work we do in each of our markets around quality, access, and continuity of care informs the others so we’re able to share learnings, iterate continuously, and anticipate new challenges as the healthcare systems evolves. We deliver relevant, timely insights using modern technology, rigorous data science, and personalized implementation. And we do this work with integrity, remembering that every row of data is a life. We can’t be successful without your input. We work to understand your organization’s problems and goals first so we can deliver the right solution for your needs. We break down the silos that exist between providers, plans, and the federal government by helping them learn from each other using the common language of data. We’ve successfully created a data store of one of the largest healthcare datasets in the world. We use the same scalable, cloud-based infrastructure for our health plan and provider system partners as we do for our government projects. We have a responsibility to every individual whose data flows through our system, and we take that responsibility very seriously. We build security, privacy, and compliance not just into our technology, but also into our team culture. Let’s solve hard problems together.